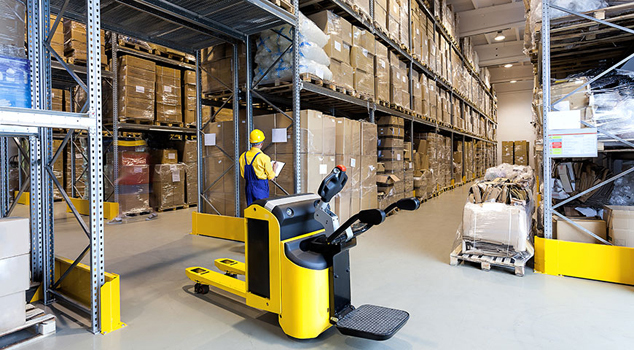 It may looks like warehouse management is a secondary type of activity, which is not directly connected with the sales. That’s why many owners or managers underestimate it and focus their attention to other directions as retail stores. The company logistics are of a great importance for the whole business and the successful sales depend vastly on the warehouses. Warehouse activities should happen smoothly and in timely fashion, without causing order delays or scrapping. We will step on our experience to find and fix all the problems in your warehouse and to provide you warehouse optimization. Don’t let your warehouse stopping your sales growth! Order deliveries – transport and communication with customers, ERP administration of the orders, payments, etc.